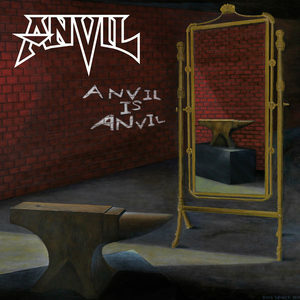 Anvil are a Canadian Heavy Metal band from Toronto formed in 1978. The band consists of Lips (vocals, guitar), Robb Reiner (drums) and Chris Robertson (bass). 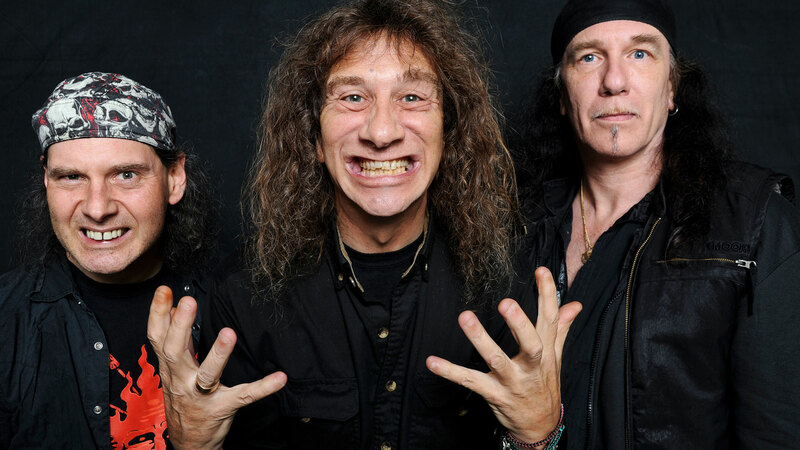 To date, the band has released fifteen studio albums, and has been cited as having influenced many notable heavy metal groups. 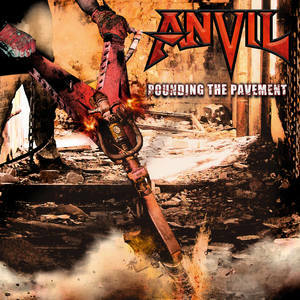 The band, in particular Kudlow and Reiner, was the subject of the 2008 Anvil-The Story Of Anvil directed by the screenwriter and former Anvil roadie, Sacha Gervasi. Upon its release, the film garnered critical acclaim from many major publications, and has since brought the band renewed recognition.